All drums talk in Africa, some with exquisite eloquence. The hourglass shaped drum with variable pitch tuning, generically called talking drum mimics the patterns of tone in speaking better than most drums. 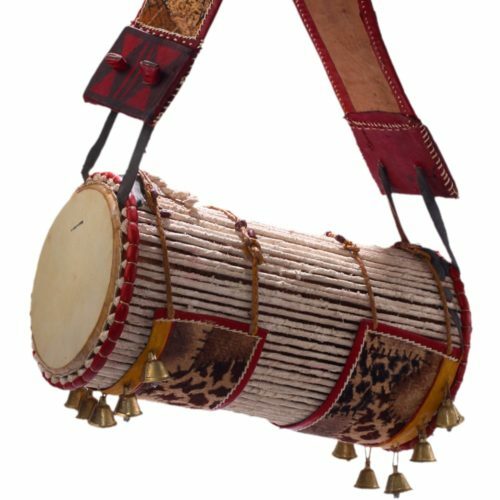 Variations of this type of drum are played in different parts of West Africa and Motherland regularly represents a number of cultures from Senegal to Nigeria who have developed their unique take on its construction and sound.